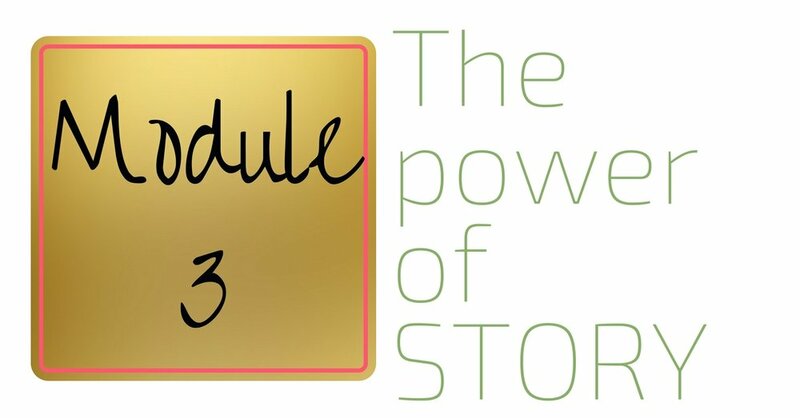 A 4-part home study program where you will learn the professional tips and tricks to convey your powerful message to magnetise your ideal clients and students. Does writing for your Yoga biz terrify you? Are you afraid of the blank page? Have you got great ideas but you struggle to articulate them? Do you worry that your emails are salesy despite your intention to be in service? Does your website feel a bit beige when you know your Yoga is anything but!?? what you have to offer without feeling like you need to use icky, salesy spin and fear-based marketing manipulation. inspire your students through story and allegory to bring more of these important teachings into their own lives and the lives of their families and communities. Stop wasting time and second guessing and start sharing! Stop repelling and start attracting! Stop waffling and being boring and start engaging! Learn the difference between Shiva-encoded language and Shakti-encoded language so you're using the right words for the right students, appealing to the people you LOVE to see in your classes, workshops and retreats! Discover the importance of ‘writing native’, so you can confidently convey your message across Facebook, Instagram, email, website and in-print collateral knowing the insider tips and tricks for each platform so you can clearly share your offerings, trainings and events with the people who really want to know about them! Understand the 4 essential ways to convey your core message so you're reaching all of your potential students in a way that resonates for them and their preferred communication style and you never feel fearful of being boring or repetitive. 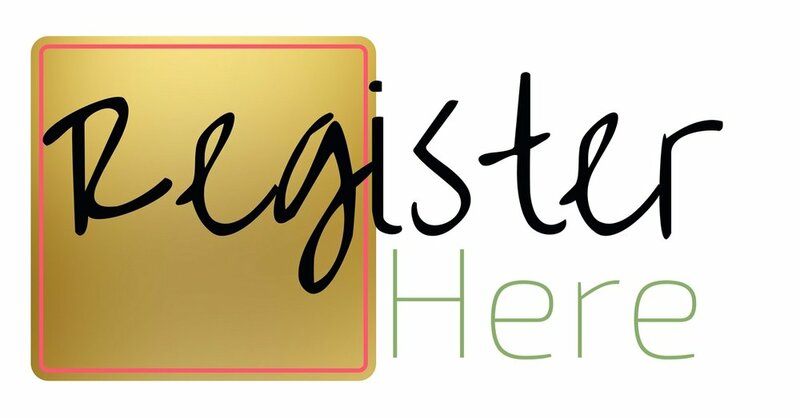 A new 4-part home study program where you will learn the professional tips and tricks to convey your powerful message to magnetise your ideal clients and students. 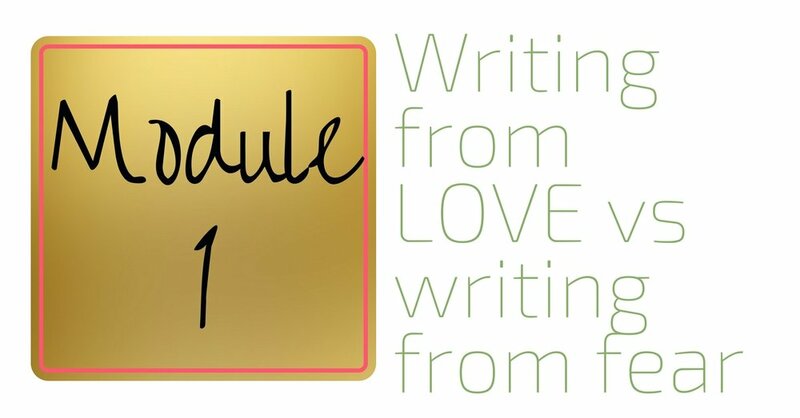 In this 4-module program I'll share with you the difference between fear-based marketing and love-based writing, crafting emails, web copy, fliers, postcards, blog posts and articles that feel good to write AND entice your students to work with you. Next to Yoga, writing is one of my most favourite things to do. I’ve hosted writing and editing trainings, writing for the web weekend workshops, grant writing tutorials… I even used to teach people how to write their resumes. And did I mention I worked as an editor for a romance novel publishing house? Yup. I love to write. But while I’ve always loved to write, I wasn’t always good at it. In fact, I spent three years in tertiary education honing my editing and copywriting skills. And that’s before I embarked on a 5 year (and counting) internet marketing study course. And here’s the thing: NONE of this training had even the whiff of Yoga to it. None. So I’m BEYOND delighted to launch this brand new training bringing two of my great loves together: writing and Yoga. Facebook - posts AND ads! And as a super exciting bonus, when you enrol in Writing With Confidence, you’ll also get access to very cool bonuses! If you are planning (or improving) a Yoga Teacher Training, you'll LOVE this bonus training with Teacher Training Manual Editor, Virginia Hill. If you became a Yoga teacher because you simply HAD to share more Yoga with more people, then writing clearly and confidently about Yoga is an essential skill to develop. Writing from the Heart will give you the confidence you are looking for to share your message without feeling fake, cheesy, lost for words or sounding like someone else. 4 video training recordings – your #yoganerd writing mentor – where I’ll share with you all that I know about writing confidently, conveying your message clearly, using the right (writing) tool for the right task and more! 1 juicy bonus: with leading Yoga writing and editing expert who eats, sleeps and breathe Yoga writing!